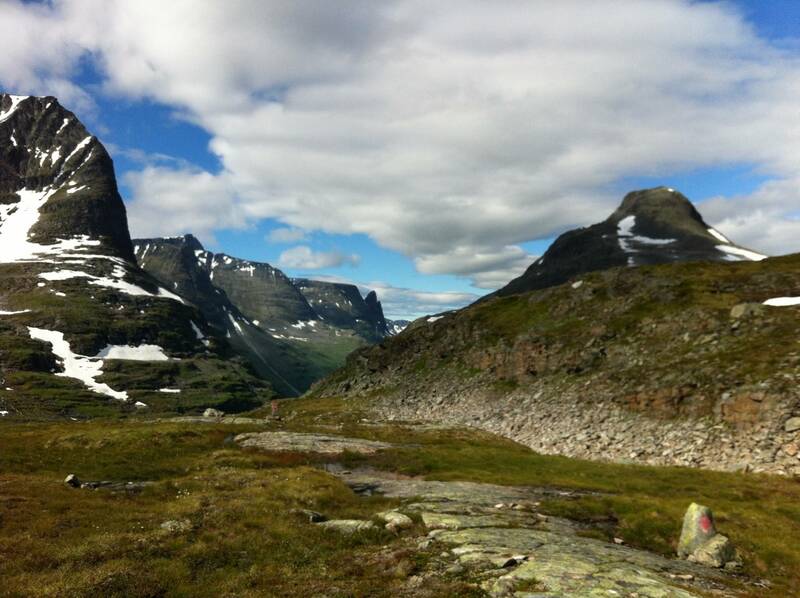 This is a 3-day tour, where you can extend it with an extra day, climbing/hiking on the Innerdalstårnet. 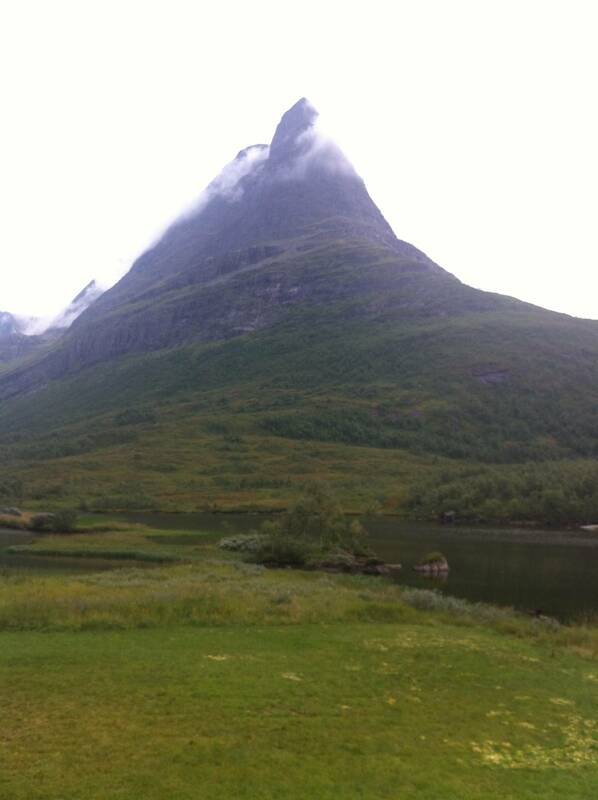 We stay at the charming cabin at Kårvatn, and the summer farm at Renndølsetra. 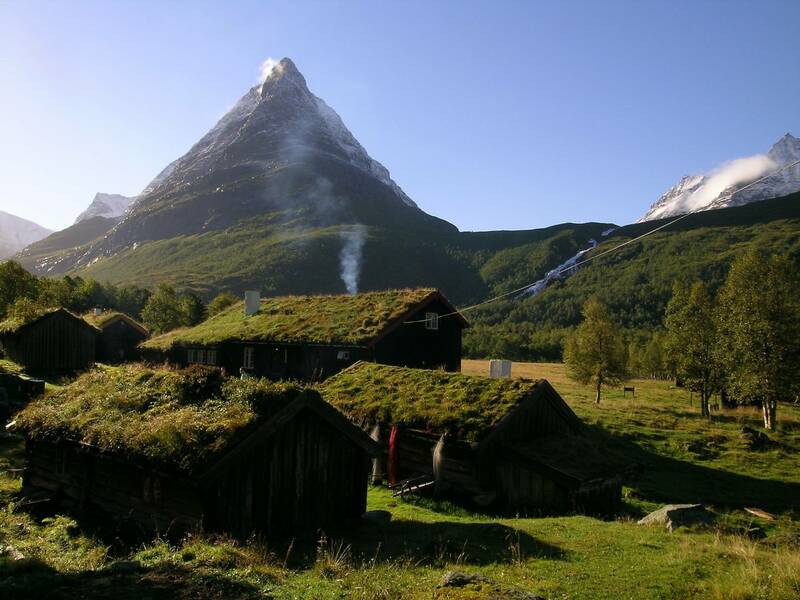 The guide will prepare food at Kårvatn, and the host will serve excellent food at Renndølsetra. The tour is graded moderate to challenging. Approx 7-8 hours hiking per day on nice hiking trails. Dates for 2019: August 4th - 7th, incuding Innerdalstårnet. In addition we can take this tour on request. 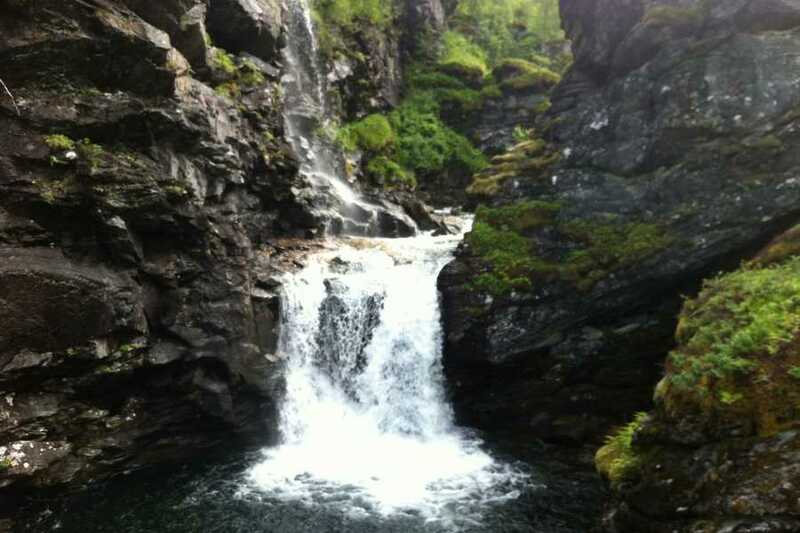 We will meet in Oppdal in the evening, to meet with the guide and go through the last details about the trip. (Check the backpack, weather forecast, and other questions/updates). 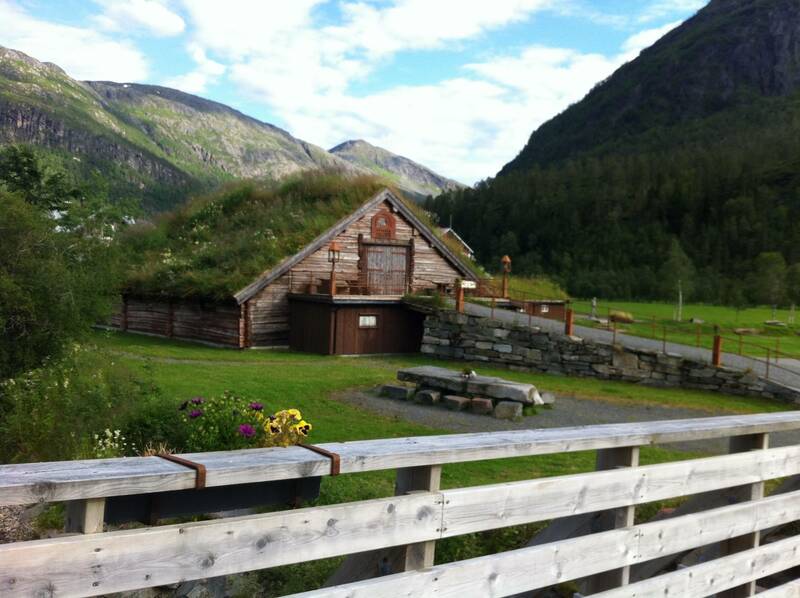 We can book accommodation for you in Oppdal if needed. 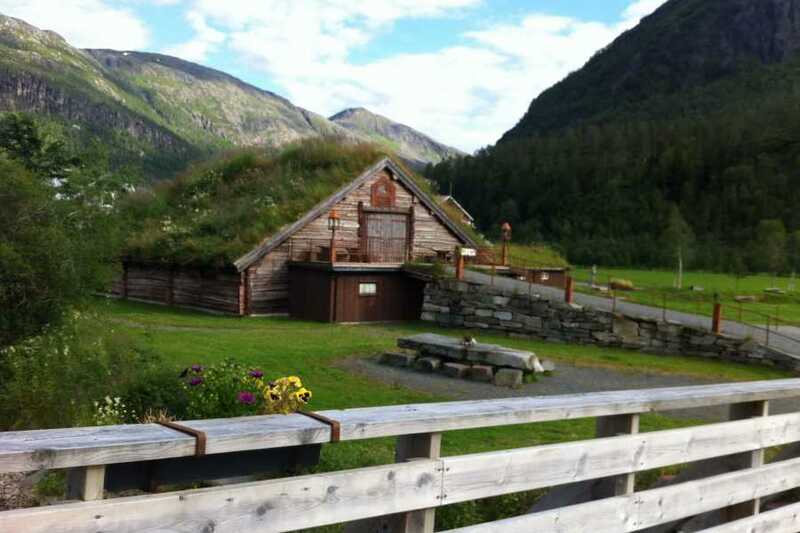 After the meeting, we will take you to the largest graveyard from the Viking period in Norway, it just 5 minutes from the hotel. This is a wonderful area for an easy walk. For accommodation, see www.oppdal.com. 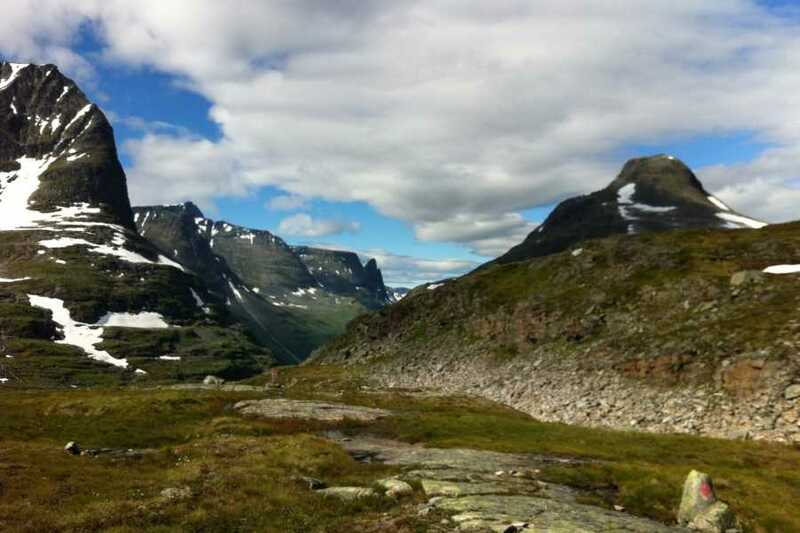 On the first hiking day, we will meet in Oppdal in the morning after breakfast. Transportation to Storlidalen, approx 50 minutes. 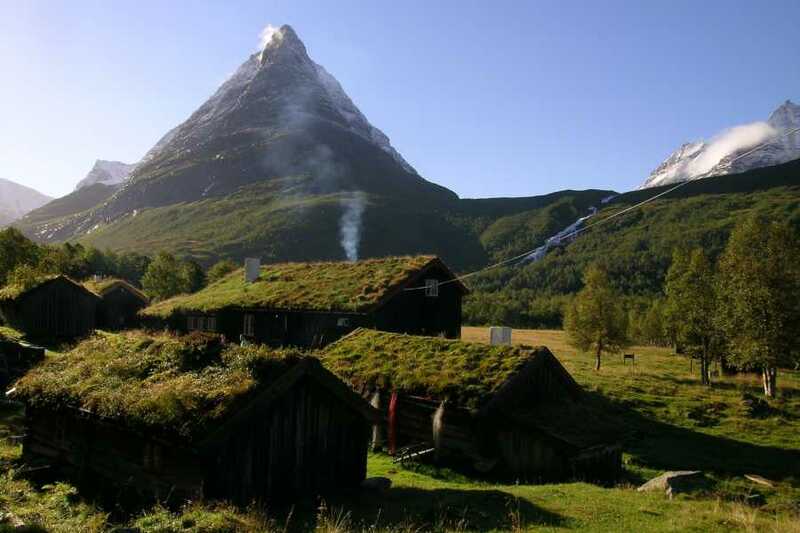 We are now in the heart of Trollheimen, and on this first day, we will start along the gravel road to the lake –Tovatna. From here we will follow the marked trail to Kårvatn. The first day is a fairly long day of hiking, but not so much climbing – in beautiful surroundings. We will enjoy the lunch outside, probably at the end of the lake. If the weather is good, we could also take a bath here. When we arrive at the charming farm and the cabin for the night at Kårvatn, you can visit the sports store in the mountain and enjoy the atmosphere at Kårvatn. The guide will prepare the dinner. The hike of the day is shorter, but steeper. We will, therefore, take the time we need and enjoy the view.  Specifications: Accommodation at Renndølsetra, breakfast, lunch, dinner. The last day of the tour - and maybe the most beautiful part of the tour, will be through the valley of Innerdalen to Storlidalen, and through the gate of Innerdalen. In the beginning, we hike through a bit swampy terrain, before we start the climb up to the gate of Innerdalen, where we have the summits Kringlehøa and Storsalen on each side. 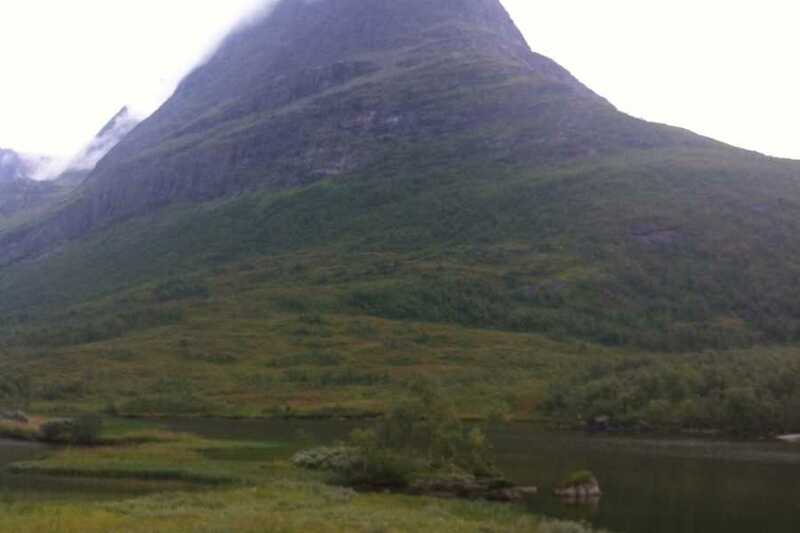 We continue the climb to the highest point; Meskåret and we get the view of Storlidalen: a 20 km long valley. We will reach the lake Tovatna, but on the other side this time. 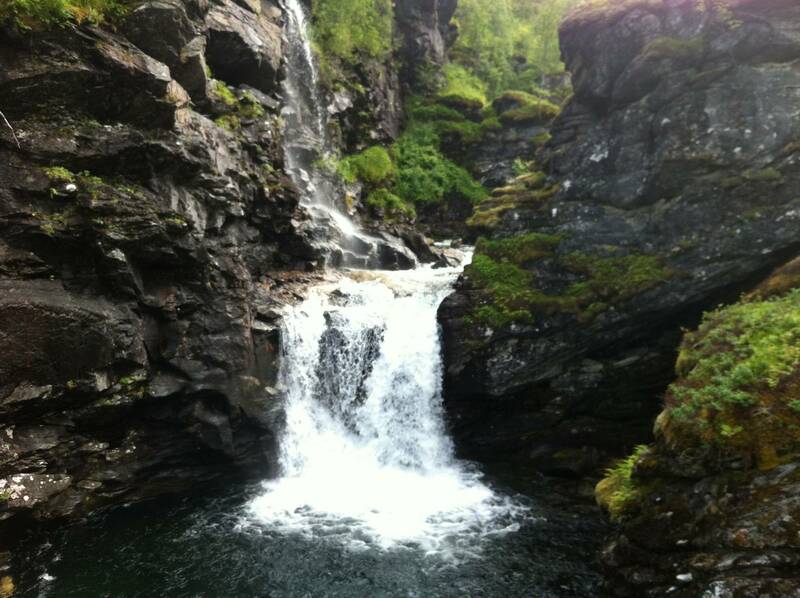 If the weather is good we can take a bath at the sandy beach, before we hike the last 3 km down to Storlidalen. Car transport back to Oppdal.